Neo Transient, Software transient shaper from Sound Magic. 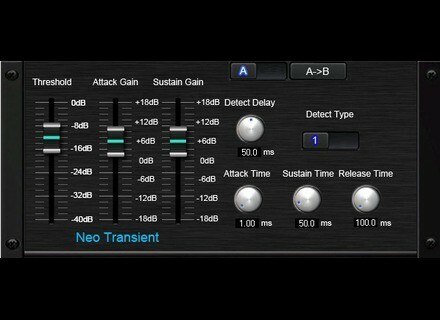 Sound Magic has updated Neo Transient to v1.1. Neo Transient is described as a new concept for level independent dynamic processing.